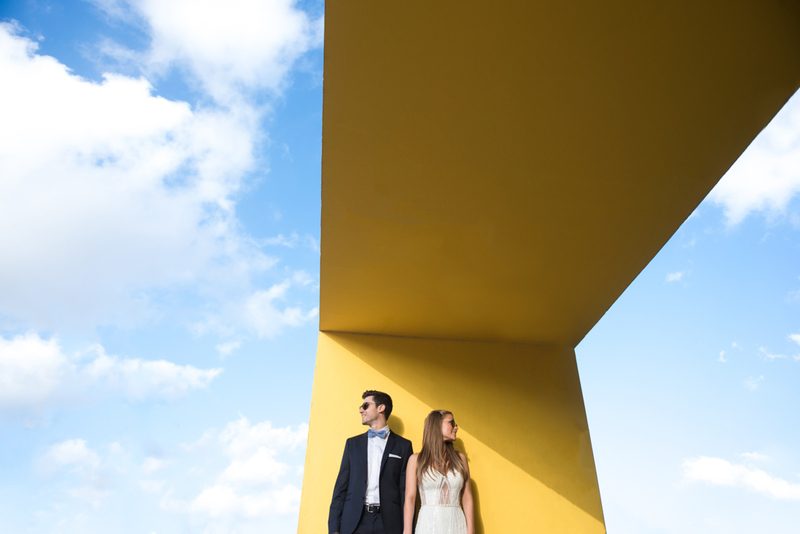 We are, Israeli wedding photographers based in Tel-Aviv, but offering our services worldwide. 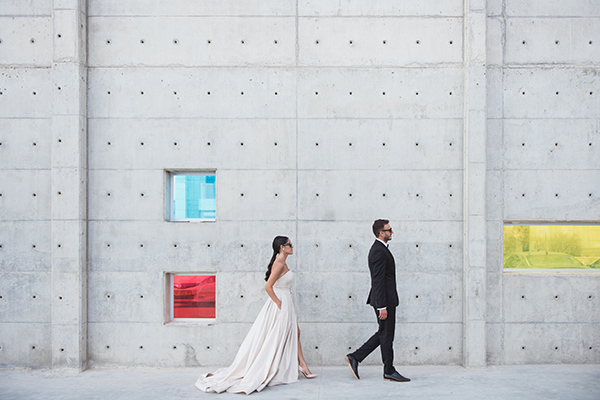 We established LUZ , a high quality wedding photography studio, offering a very personal connection with our couples, defining our product every time from the beginning by our clients nature and wedding style. We give our utmost to the creation of memories, created from a unique perspective with an artistic style. For us, it's not only about the quality of the product you get, but it's also about creating the best wedding experience for you.